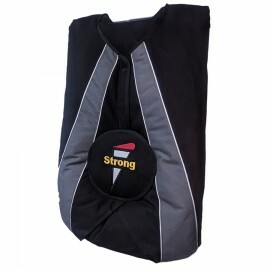 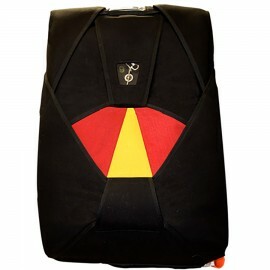 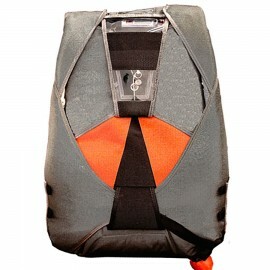 Softie Wedge Emergency Parachute is available at Rock Sky Market! 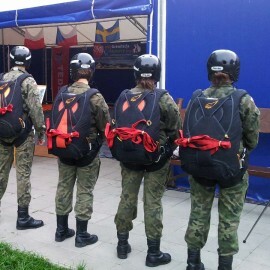 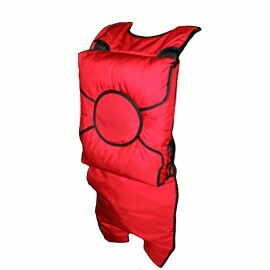 The Softie Wedge Emergency Parachute is a wedged shaped version of the popular Mini and Micro Softies pilot rig. 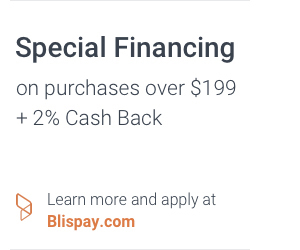 Cash discounts are available! 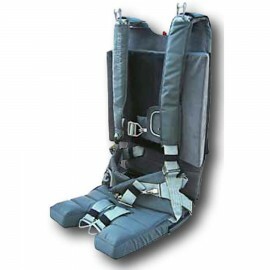 A wedged shaped version of the popular Softie Pilot Parachutes Mini and Micro Softies, the Wedge Softie is designed specifically to add lumbar and sacral support during high, positive G maneuvers. 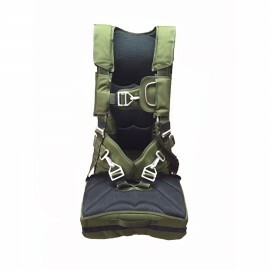 It is ideal for the upright seating found in Pitts style seating. 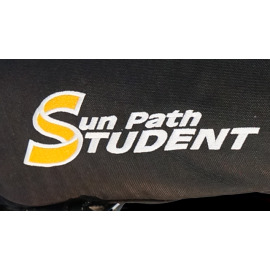 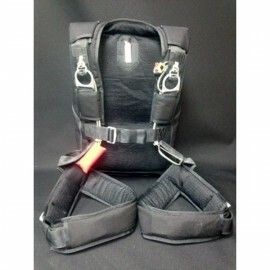 The system contains harness, container, and parchute. 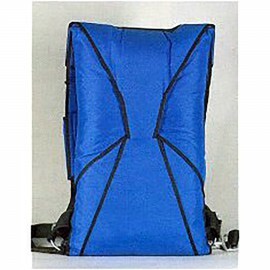 The Wedge Softie is available in either 180 lb. 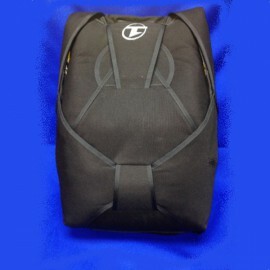 or 240 lb. versions. 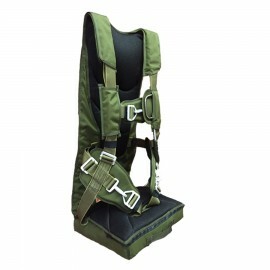 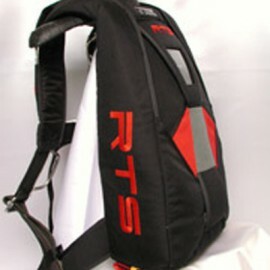 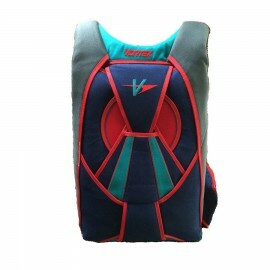 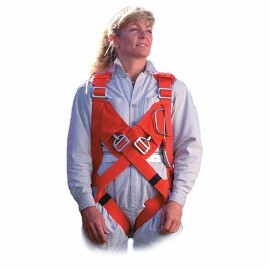 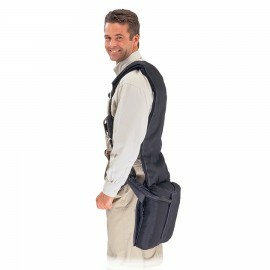 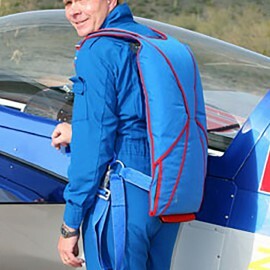 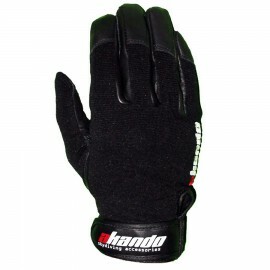 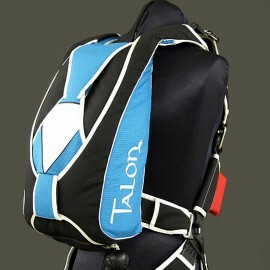 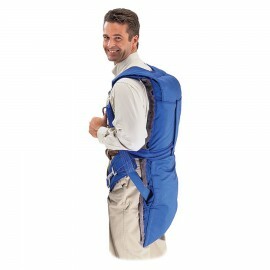 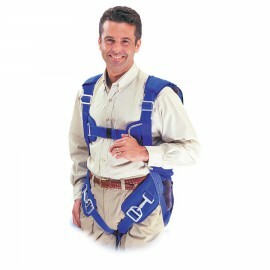 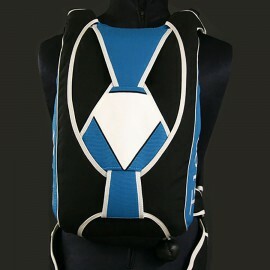 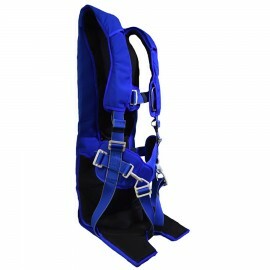 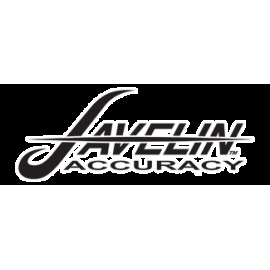 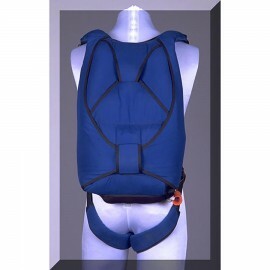 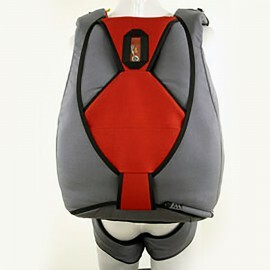 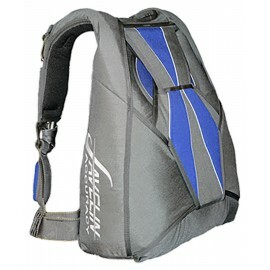 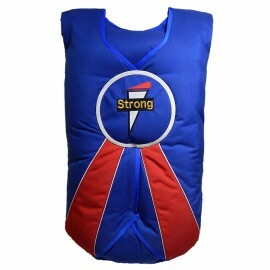 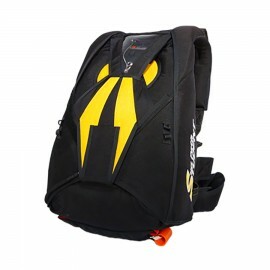 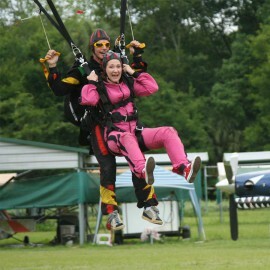 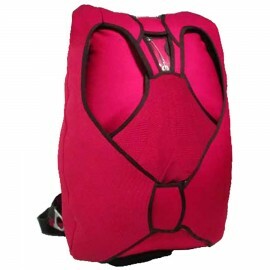 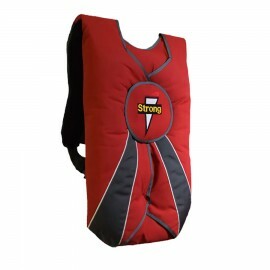 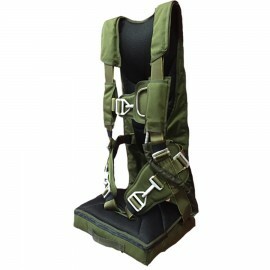 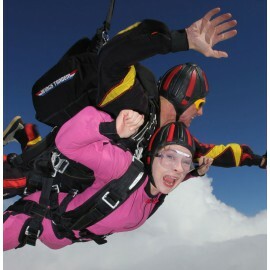 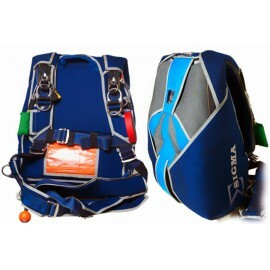 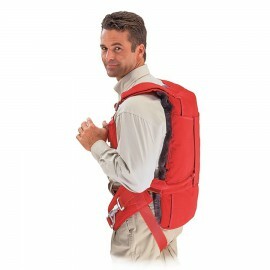 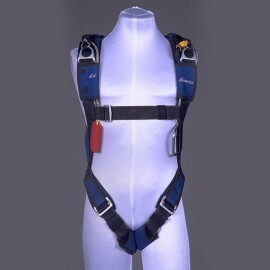 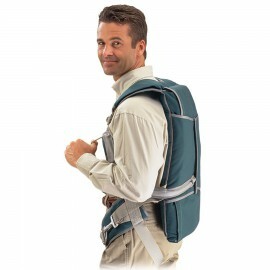 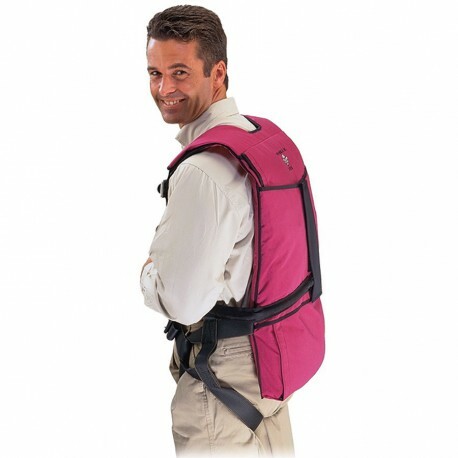 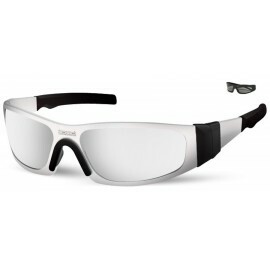 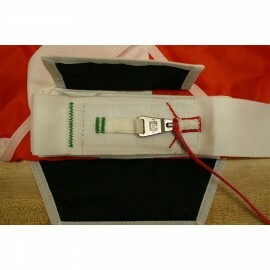 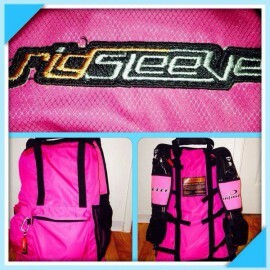 It is available with either the standard H harness or our unique crossover style Aerobatic Harness.